WHAT WE EAT WHEN WE ARE SHOPPING? What role is played by food at shopping centres? Does the customers’ perception of food translate into how a shopping centre itself is perceived? What changes are worth introducing in order to turn the food court into a facility’s asset? CBRE carried out a survey of more than 1 000 Poles to examine how we perceive the food offered in the existing shopping centres in our country. A report entitled “Food & Beverage Poland” and describing the eating habits and preferences of Poles at shopping centres has been drawn up based on the results of the survey. The survey showed the high degree of correlation between the food offered by a shopping centre and its general image. It is no longer only the convenient location and suitable range of clothing brands that are the key to a shopping centre’s success. An interesting food offer is now also of significance. For many years now we have been observing a transformation in respect of the way that interiors are designed at shopping centres, which is the consequence of the market becoming ever more mature and the changes in the shopping habits of the Polish society. The growing popularity of shopping centres as places where leisure time is now being spent is backed by studies: nearly 90% of respondents declare that they visit a shopping centre at least once a month. A visit to a restaurant or a café is the second most popular activity during a trip to a shopping centre, right after the first most popular one, i.e. shopping. The tenant mix in respect of the food being offered represents an extremely important factor in the overall assessment of a shopping centre for more than 50% of customers. A change in consumer habits has been observed over the past several years, which comes at the same time as the increase in the wealth of our society. Entertainment and leisure are now a key element of the everyday life, while eating out is becoming more and more popular. Restaurants and cafés located in shopping centres have the advantage of the eliminated weather factor, which is important in our climate, there are no issues with accessing a car park and numerous other stores are at hand. Food courts, i.e. the part of a shopping centre that offers food, have been undergoing a revolution for few years now. This refers not only to the interior design, but also to the actual food that is being offered there. Places offering food falling into the slow food, vegan and fit categories and traditional restaurants with waiter service are now commonly available. The most significant factors that impact a customer’s decision as to what food is chosen and bought at a shopping centre are the food’s quality (66% of respondents), the quality to price ratio (62%) and the speed of service (54%). Additionally, as part of the survey carried out, the CBRE experts asked about the expected changes in terms of the food offered at shopping centres. 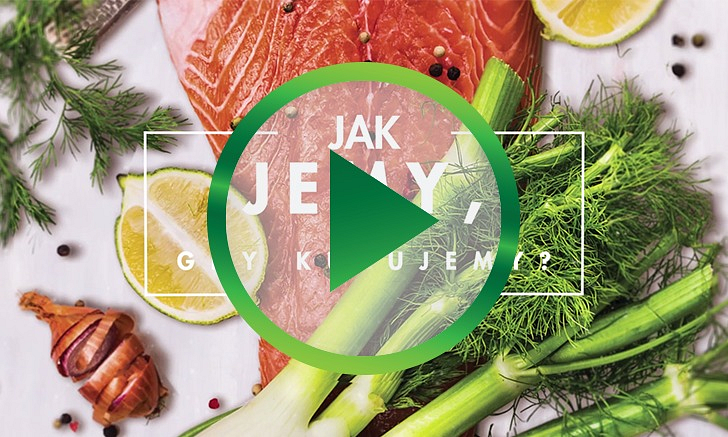 Nearly 40% of respondents would be happy to see more innovative food concepts, while 30% of Poles admitted that good quality restaurants are still missing from Polish shopping centres. The results of the study also showed that the most important factors considered by Poles when choosing a place to eat are those that are in the greatest need of improvement. Increased consumer awareness brings along growing expectations and requirements in terms of the ratio between the quality of the food being served and its price. In an equal measure to improved quality, respondents would also like to have greater comforts provided for eating their meals: faster service and more child-friendly solutions.